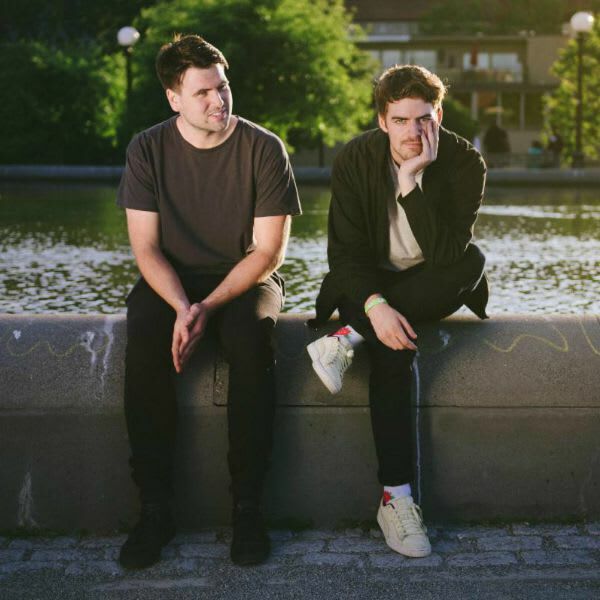 Ryan Hemsworth & Lucas - "From Grace"
At the beginning of the month, Ryan Hemsworth & Lucas made the announcement that they would releasing a joint EP titled Taking Flight on October 9. The EP will be the first time Hemsworth has released his own music via Secret Songs. They followed up the good news with their first single, “Angel.” Now they’re back with a new song, “From Grace”—which seems to fit right into the ongoing theme. “From Grace” builds up from the dreamy quality that Ryan Hemsworth & Lucas provided with “Angel.” The new track begins delicately with woozy production that soon opens up, increasing both the tempo and the overall energy of the track. “From Grace” even has a few added sound effects of a bird flying away, making the Taking Flight concept feel completely thought out in every minor detail. Listen to “From Grace” below.